Homes built by Overholt Residential are for some of the most discerning clients in any market. 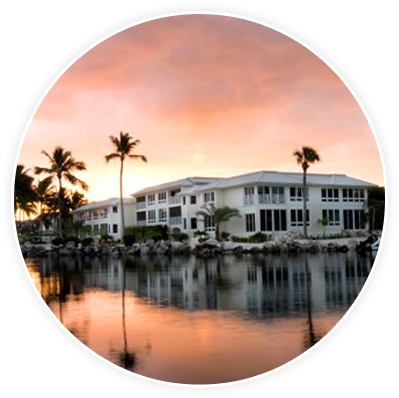 We started our Residential Division in the exclusive Ocean Reef Club in Key Largo and expanded into other areas of the Keys and South Florida where an absolute adherence to the highest standards is not only expected but demanded. It is our experience that can assure our clients are continually satisfied. The creation of a home that reflects the values and aspirations of its owner is a collaborative effort between the owner, the architect and the builder. Overholt Residential has completed more than 220 quality homes and condominiums in one of America’s premier high-end residential club communities, Ocean Reef, in Key Largo. We working closely with buyers, their architects, and the dozens of skilled technicians and craftsmen whose expertise, experience, professionalism and attention to detail leave an indelible mark of quality and individuality on each South Florida home we build. To this Overholt adds one more critical ingredient — the personal involvement and commitment of Overholt principals. This presence and commitment is why, for over two and a half decades, property owners in Ocean Reef and all over South Florida have turned to Overholt to build their residences.